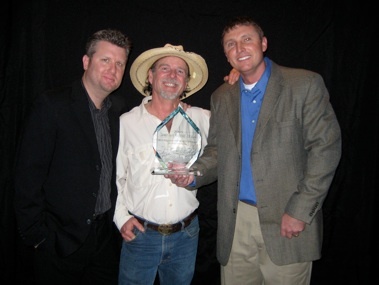 SJ Hasty Creative Media produced over 90 episodes of the award winning weekly fishing series “Fly Rod Chronicles with Curtis Fleming” for the Sportsman Channel! 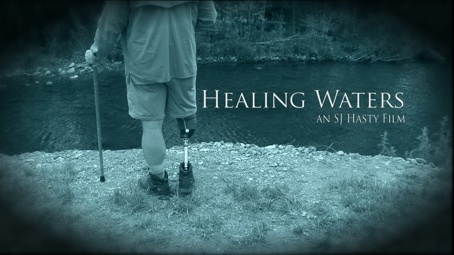 We are currently wrapping up production on the feature length documentary film Healing Waters! 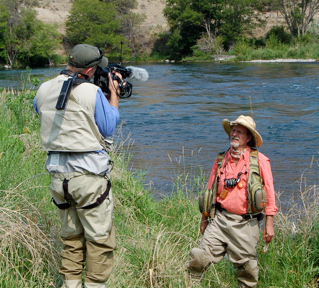 The uplifting story of the resilient and inspirational wounded warriors of Project Healing Waters...the group assists in the physical and emotional rehabilitation of Americas wounded warriors through fly fishing! 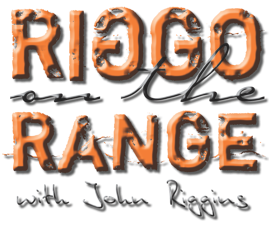 SJ Hasty Creative Media has partnered with 44Outdoors and producer James Montgomery to bring you Hall of Fame running back John Riggins new outdoor show “Riggo on the Range”! Steve and the team are developing “The Rod and Gun Club” for broadcast up and down the East Coast! An old school cast and blast series featuring fishing and upland bird hunting destinations throughout the mid-Atlantic region! 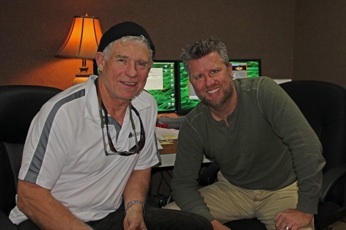 Steve in the studio with Hall of Fame running back John Riggins! 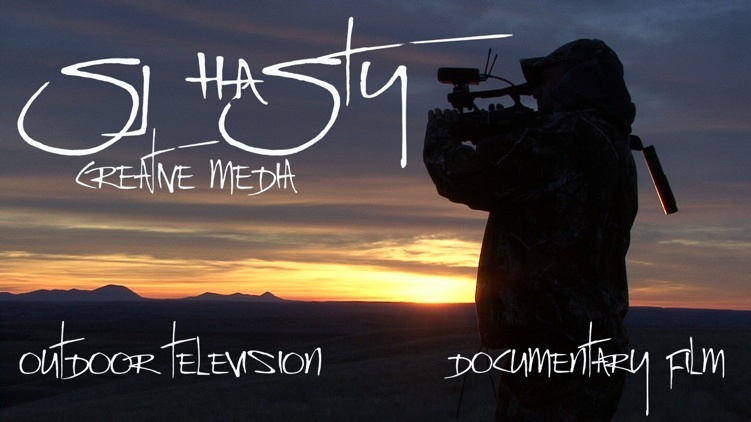 SJ Hasty Creative Media is a production group based in Washington DC specializing in Outdoor Television, Documentary Film, Government and Corporate videos as well as advertising!